Saudi Arabia's decision to order students to leave Canada is expected to impact schools across the country, including the University of Victoria. The country is embroiled in a diplomatic stand-off with Canada after Global Affairs, Canada's diplomatic arm, called on Saudi Arabia to release detained women's rights activists like Samar Badawi. A tweet from the Saudi Ministry of Education spokesman said that the country would end training programs, scholarship and fellowships in Canada. Meanwhile, Saudi students currently studying here are being ordered to end their studies within a month. It's a significant demand, with Saudi students making up the fourth-largest contingent of foreign students in the country. The dispute means that 51 Saudi students currently enrolled in the summer semester at UVic will withdraw from their studies. Thirty-four Saudi students enrolled for the upcoming academic season starting in September are also expected to be affected. Saudis make up only a small percentage of enrollment at the university, which has 3,700 international students from more than 100 countries. If the Saudi government follows through on the decision, it's believed that many students in Canada will seek placement at universities in the United States and United Kingdom. 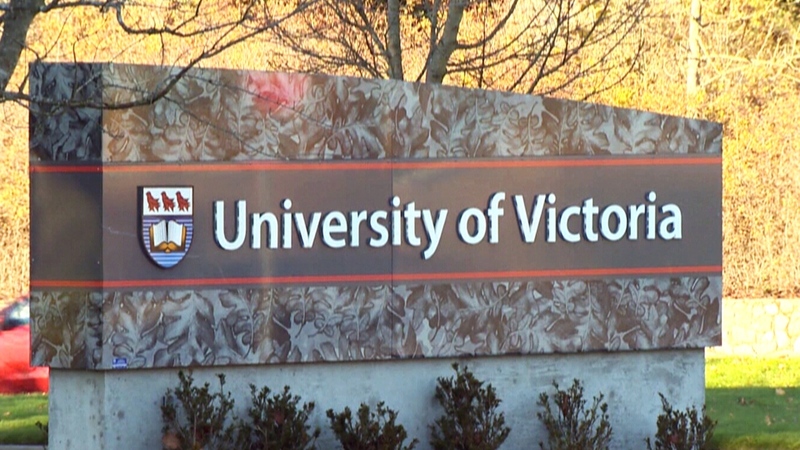 The University of Victoria will launch a four-year Indigenous and common law program in September.